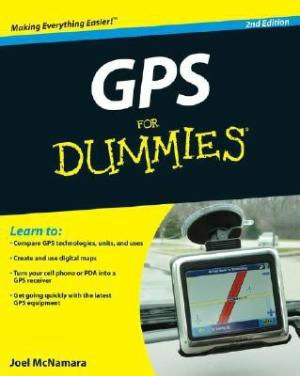 Provides a basic understanding of how GPS works and shows how to select and use GPS receivers. Features step-by-step instructions and abundant halftone illustrations. Soft cover.